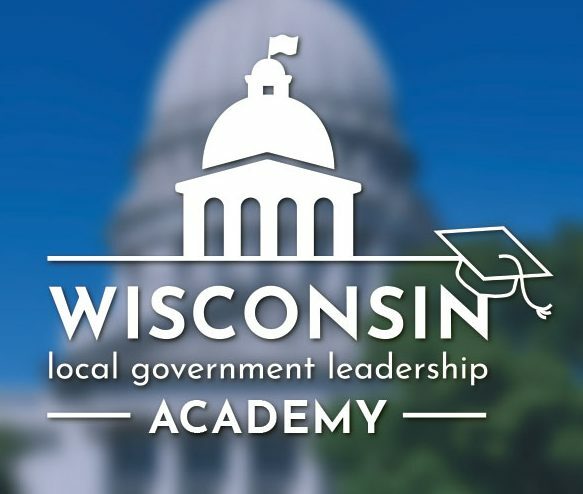 The 2019 Wisconsin Local Government Leadership Academy class is full. 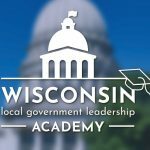 If you are interested in applying for the 2020 class please contact us at leadershipwisconsin@ces.uwex.edu. Accepted 2019 Academy participants will receive an email with the connection information for this zoom.